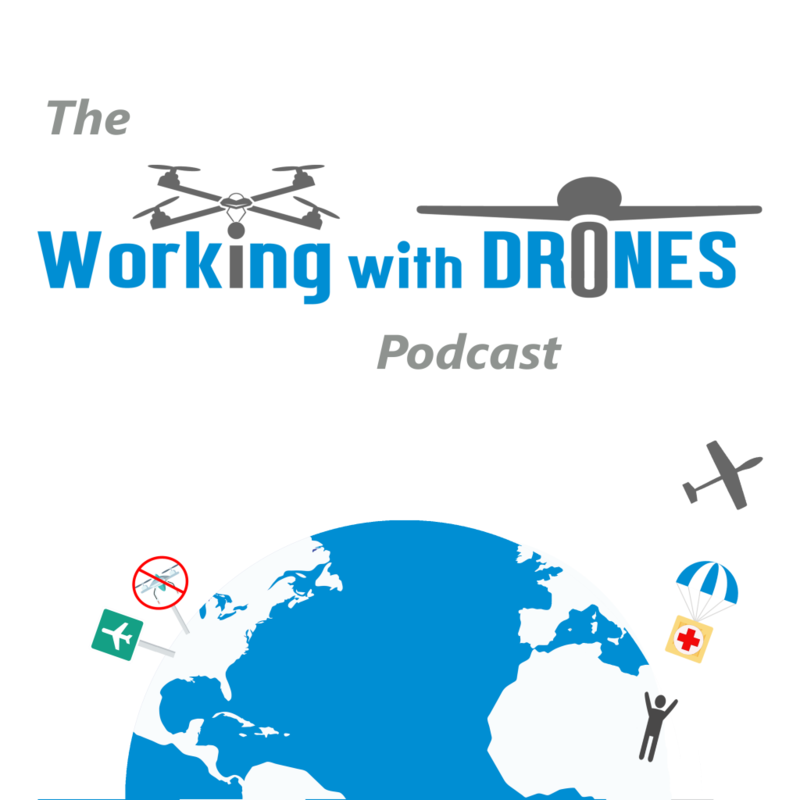 Our guest is Oisin McGrath, who is the Co-Founder & CEO at DroneSAR! Oisin has a background in Aeronautical Engineering (University of Limerick), as well as being a trained pilot who operates as a cadet pilot with the Irish Air Corps. He also serves as a helicopter instructor in the Policing and Security squadron with the Irish Air Corps. Oisin is also involved with iFly Technology, Ireland’s leading unmanned aviation resource where he serves as Chief Ground Instructor. DroneSAR, the software which is the focus for much of our discussion, has recently won the Humanitarian award at the AUVSI XCELLENCE awards held recently in Denver, Colorado.